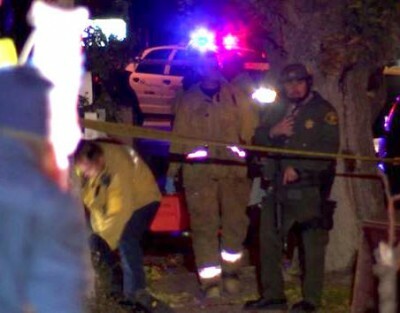 A shooting in Rowland Heights, Ca., has left at least two people dead on New Year’s Eve. Fire officials said there were four victims, two of which were DOA at the scene. 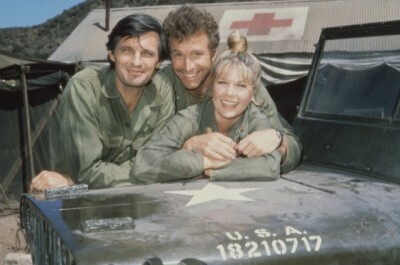 Wayne Rogers from the hit TV show M*A*S*H has died. He was 82. Rogers also appeared in many movie including Cool Hand Luke with Paul Newman. Rogers passed away on Thursday surrounded by family after suffering complications from pneumonia. Rogers was also a regular panel member on the Fox News Channel stock investment television program Cashin’ In, thanks to a hugely successful career as an investor, real estate developer, and money manager. 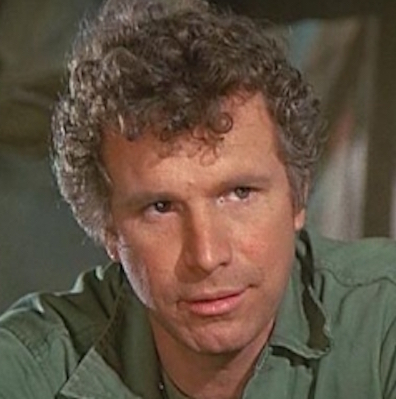 He was also the head of Wayne Rogers & Co., a stock trading investment corporation. Our thoughts and prayers go out to Rogers’ family and friends at this difficult time. Conner Cummings, a daredevil who was performing a stunt, descending New York City’s Four Seasons Hotel, has died after falling from the building. The New York City Police Department said Cummings, 24, of Rockaway, fell while trying to climb down the 52-story building on Wednesday night. 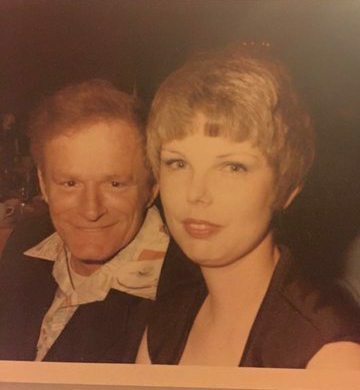 Taylor Swift Chilling With Hugh Hefner BEFORE She Was Born? 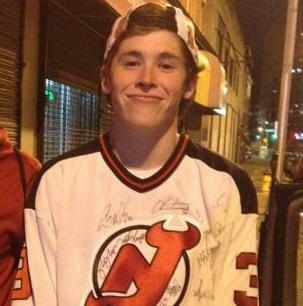 Safe to say we have a vintage doppelganger on our hands. 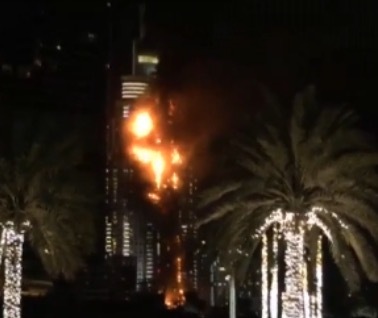 A fire is raging at a high-rise In Dubai. The end of laughter. Behold the Bill Cosby mugshot. 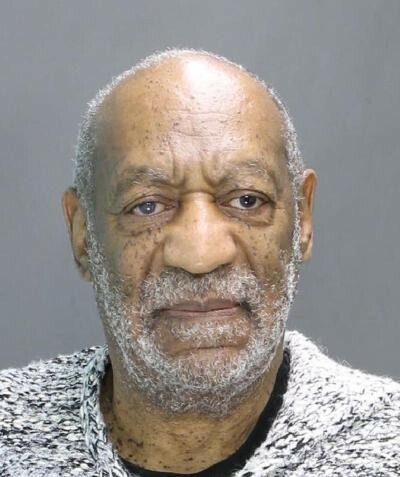 Cosby reported to authorities who snapped his booking photo. He is charged with sexually assaulting a Temple University employee at his suburban Philadelphia mansion in 2004. Andrew Hardwick, the inspiration for Taylor Swift’s smash hit song, “Teardrops on My Guitar,” was arrested and charged with alleged child abuse. 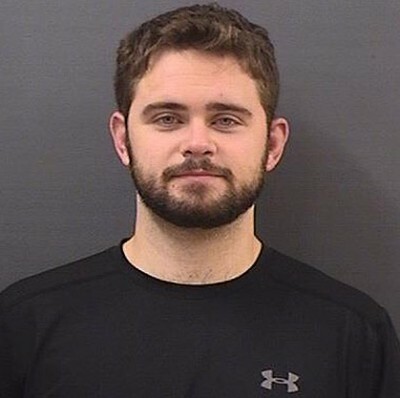 Hendersonville, Tennessee, Police say Hardwick, 27, along with Christopher Hardwick, 34, and Joni Hardwick, 44 – were taken into custody after a 3-year-old girl suffered severe bruising and lacerations on her head and a concussion. The child was airlifted to Monroe Carell Jr. Children’s Hospital, treated and released. 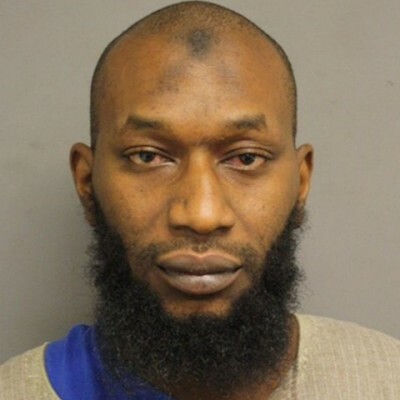 The Christmas day mosque fire in Texas that was at first described as a “hate crime,” was in fact set by, Gary Nathaniel Moore, a Muslim man. Moore, 37, is said to be a devout Muslim who frequently attended the mosque. 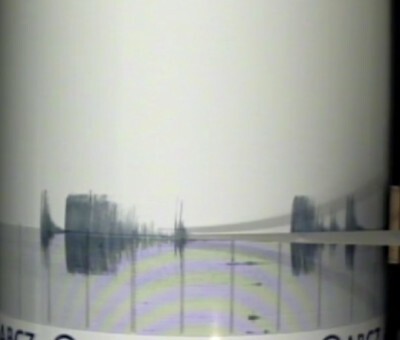 Three earthquakes struck near Devore California Tuesday evening. Smaller quakes continue to hit the area. The first shaker, which was felt in Los Angeles, measured 4.4, then a 3.8 followed by a 3.2. 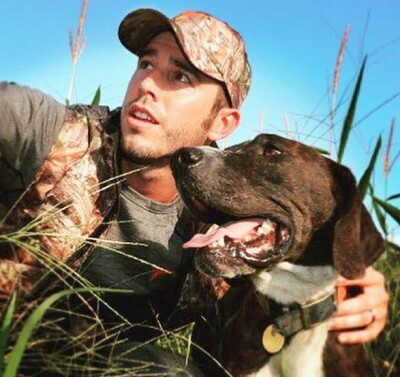 Country singer Craig Strickland and his friend Chase Morland went duck hunting during a winter storm in northern Oklahoma over the weekend, Morland sent what is now a prophetic tweet. “In case we don’t come back, @BackroadCRAIG and I are going right through Winter Storm Goliath to kill ducks in Oklahoma. #IntoTheStorm,” Morland tweeted late Saturday. Morland was located dead days later, and searchers are looking for Strickland, 29, in Oklahoma’s Kaw Lake, where their boat purportedly overturned. Some good news did come today as the singer’s dog was found alive.